It’s nearly time for First Monday Crime again. Free on September 3rd, 2018? Get yourself down there to see Clare Mackintosh, Vicky Newham, Beth Lewis and Lucy Atkins. And not forgetting Mr Rod Reynolds on moderator duties! 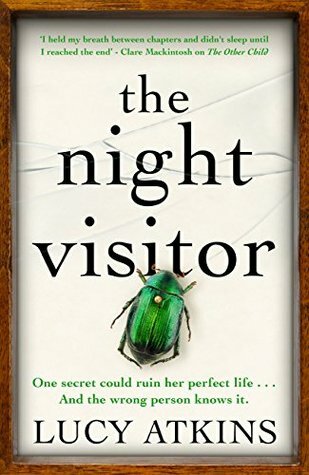 Clare Mackintosh is the author of the debut novel, I Let You Go, which was a Sunday Times bestseller and the fastest-selling title by a new crime writer in 2015, selling over one million copies worldwide. 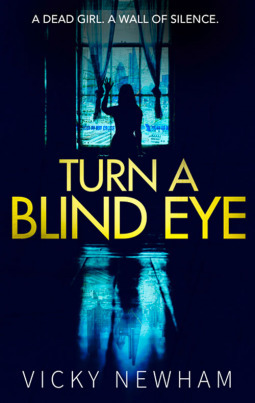 It won the Theakston Old Peculier Crime Novel of the Year in 2016, while Clare’s second novel, I See You, was a Number One Sunday Times bestseller. I Let You Go and I See You were both selected for the Richard & Judy Book club. 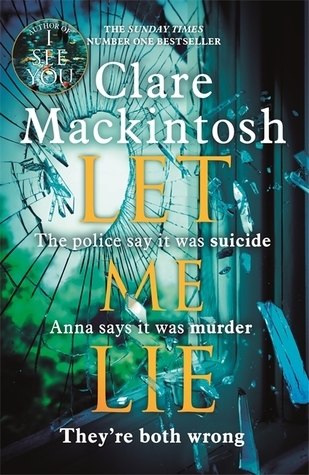 Let Me Lie is Clare’s third novel, and a Number One Sunday Times bestseller. “Stand by Me” meets “True Detective” in this stunningly written tale of the darkness at the heart of a small mid-Western town and the four kids who uncover it. In the heatwave summer of 1971, four kids find a body by a lake and set out to solve a murder, but they dig too deep and ask too many questions. Larson is a town reeling in the wake of the Vietnam draft, where the unrelenting heat ruins the harvest, and the people teeter on the edge of ruin. As tension and paranoia run rife, rumors become fact, violence becomes reflex. The unrest allows the dark elements of the close-knit farming community to rise and take control, and John, Jenny, Gloria, and Rudy are about to discover that sometimes secrets are best left uncovered. Beth Lewis was raised in the wilds of Cornwall and split her childhood between books and the beach. She has travelled extensively and has had close encounters with black bears, killer whales, and Great White sharks. She has been, at turns, a bank cashier, fire performer, juggler, and is currently a Commissioning Editor at a leading London publisher. Her debut, The Wolf Road, was shortlisted for the inaugural Glass Bell Award. 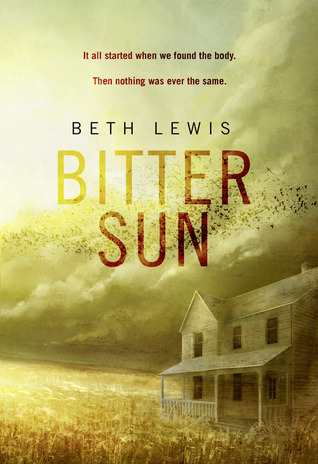 Bitter Sun is her second novel. Rod Reynolds was born in London and, after a successful career in advertising, working as a media buyer, he decided to get serious about writing. He completed City University’s Crime Writing Masters degree and the rights to his debut novel, THE DARK INSIDE, were acquired by Faber even before he graduated. 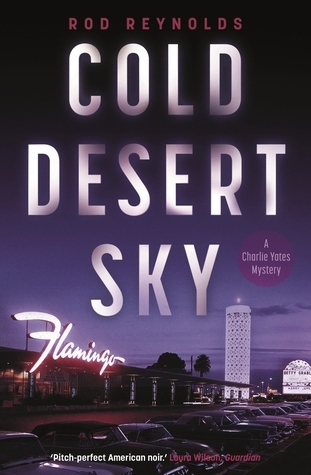 The sequel, BLACK NIGHT FALLING, was published in 2017 and the third book in the Charlie Yates series, COLD DESERT SKY, is out now. Rod lives in London with his wife and two daughters.